It’s fun being a girl, isn’t it? Makeup, hair, clothes – there are so many ways a woman can play around and transform her look! What’s even better, a girl can play up her best features – and hide the not so great ones – with the right fit, cut, and material of fabric she dresses her body with. Same goes for makeup. There are many YouTube tutorials, Instagram accounts, and more that show ladies everywhere how to contour, apply, and highlight to accentuate their best features. While you turn to styling tricks to create the best lines, shapes, and silhouettes in your wardrobe, you probably think that you are only limited to makeup when it comes to showing off your gorgeous eyes, high cheekbones, or perfectly pouty lips. Though makeup certainly does the trick, that’s not the only thing you should turn to when maximizing your beauty routine. A good haircut is your best beauty investment. In fact, when you get a good cut, you’re able to – quite literally – put your best face forward. In search of a lower maintenance beauty routine , that doesn’t slow your mornings down? A good chop can fix that, as well. On the other hand, a bad cut can work against you, making it harder to bring out those fabulous features! So, how do you ensure that you get the perfect cut for YOUR face, every time? 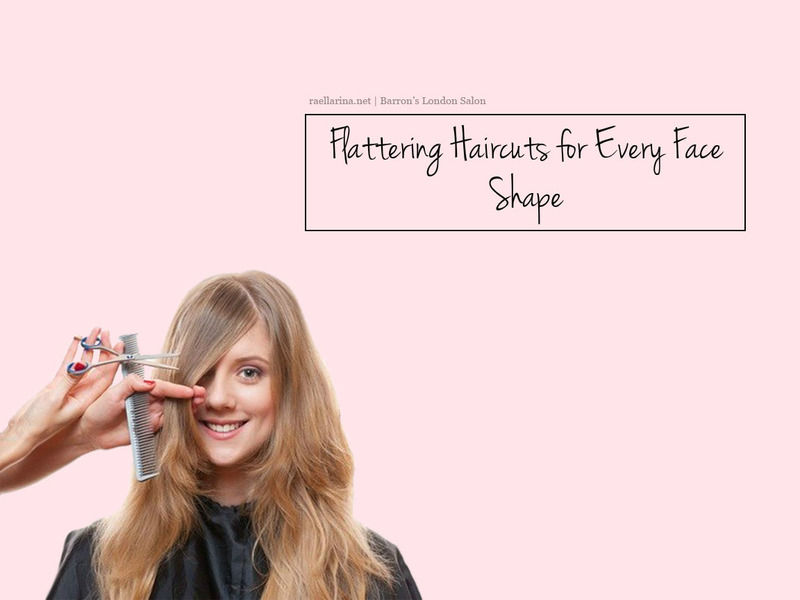 Besides booking an appointment with a pro hairstylist, it doesn’t hurt to learn what cuts flatter your facial shape (and which ones don’t.) That way, you’ll never walk blindly into a salon again, cringing at the results of a bad ‘do. 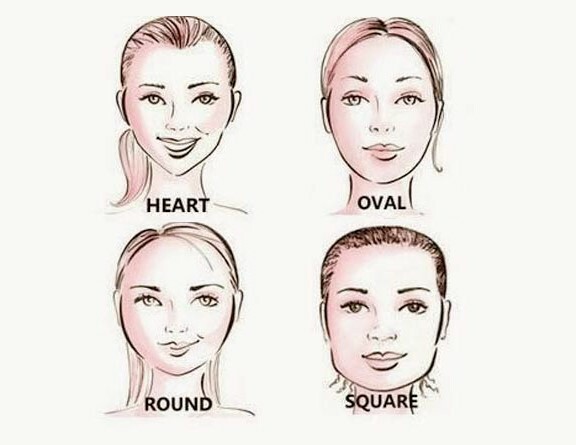 In order for a good cut to work, it’s vital to know your face shape. You want your cut to frame your face and bring out the attributes you have. However, if your current hair style works best for oval faces, yet you have a heart-shaped face, your hair can work against you. Unsure of what face shape best describes your reflection? Break out the mirror and read our guide below. Heart-shaped faces are best described as being the widest at the cheeks with a narrow chin. If you have a heart-shaped face, the worst thing you can do is grow out a long length. This only drags your face down. Also, watch out for angular cuts: they will make your features a bit too strong. The best cut for women with these facial features? A collarbone-grazing length. 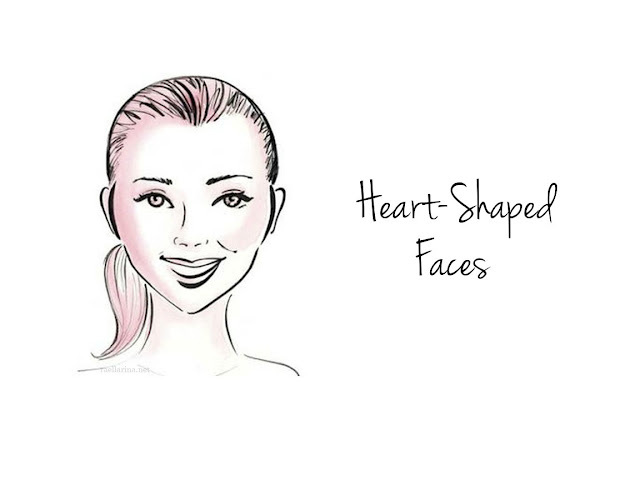 This is the happy medium that gives heart faces a chic, polished look. Plus, the length is long enough to give the hair volume, without overpowering the face. 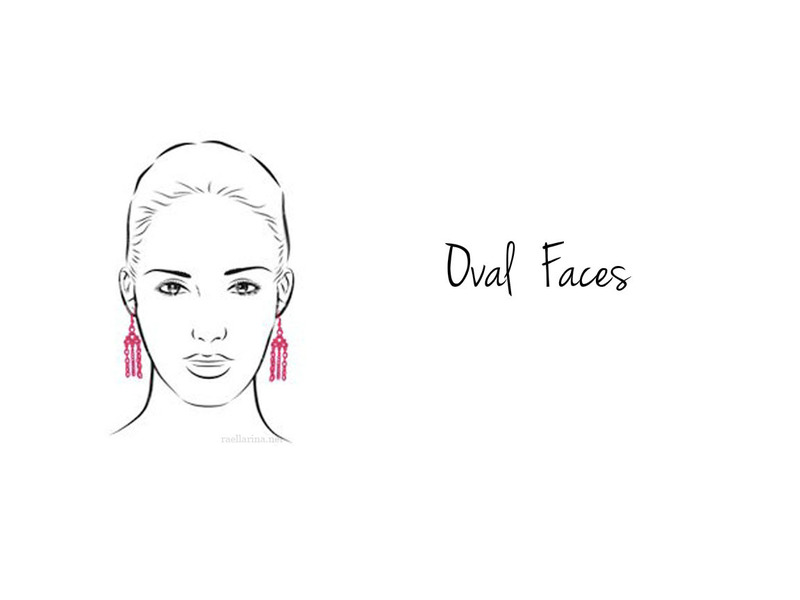 When it comes to haircuts, oval faces are some of the most versatile. Many styles, cuts, and lengths look great – however, you should focus on volume. Lots of volume (hello, blowouts!) round out your features, and a side part is key, because it shortens your face. Gals with round or circular faces need length. Think collarbone length, and beyond! Mermaid hair is just the thing for those with round facial features. 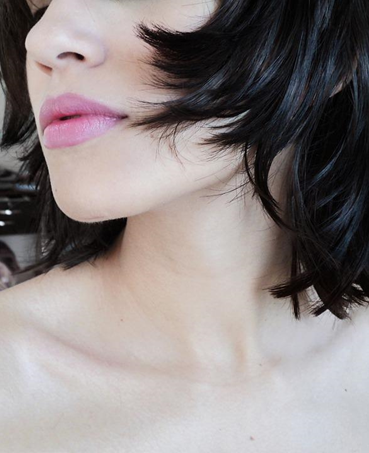 Longer hair elongates the face, and face framing layers will add much-needed structure. 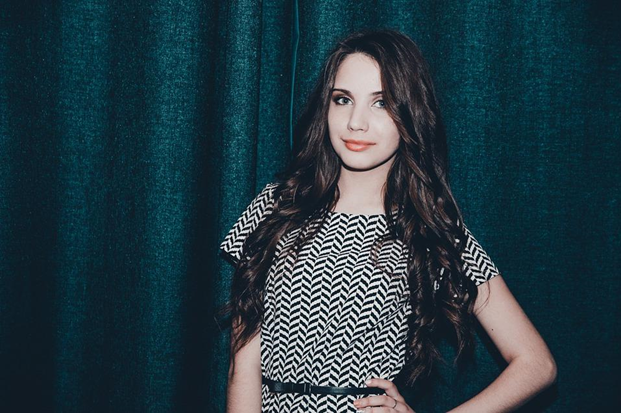 A center part will do the soft, long layers justice. 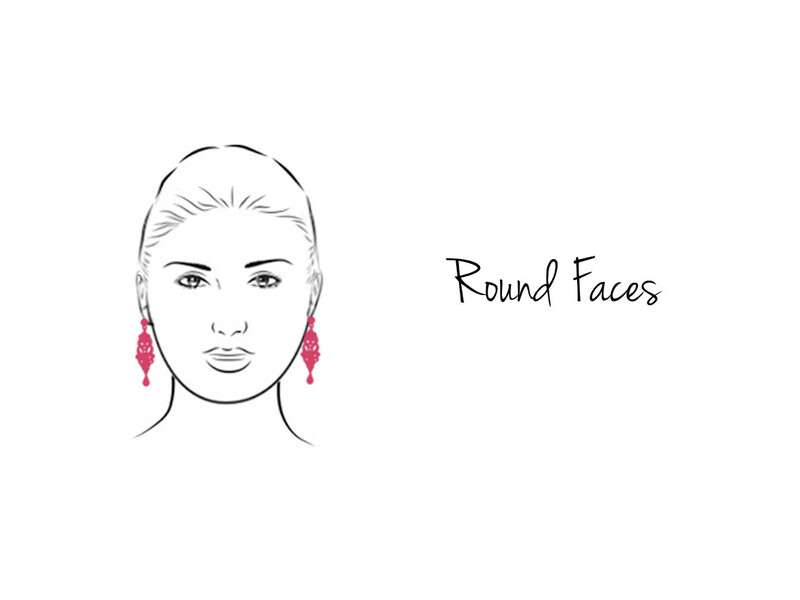 The best way to determine if you have a square shaped face? You’ll have a hairline that is just as wide as you jawline. Your features appear strong and angular. 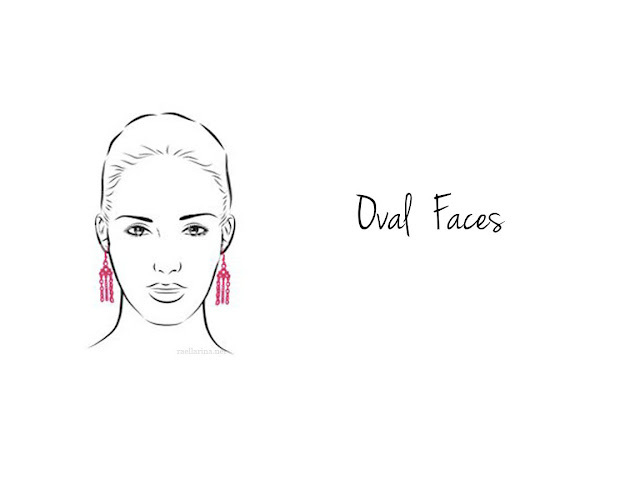 While ladies with square faces can go either shorter or longer, you want to avoid hard lines and blunt cuts. Your cut needs to be soft and consist of either blended layers under the chin (for long hair) or an angled bob (for shorter styles) to soften your features. No matter her age, every woman, at some point, has gazed in the mirror asking herself, “Should I get bangs?” Likewise, every woman has probably had a bad experience with bangs at some point. The key to a bangin’ haircut is getting the right bangs for your face shape and hairstyle. If you’ve been debating whether you should add a fringe to your look or not, we have you covered. Below are the tips, tricks, and techniques to help your determine if you should get bangs, and what kind of bangs are best for you. Best bangs for you? Soft, side bangs to really draw attention to your eyes. If you go for the added fringe, make sure you ask for a soft, wispy texture. This will nicely frame your face. Something blunt or choppy will give your features a sharp appearance. Bangs are a perfect way to break up oval shaped faces so you don’t have a length that elongates your face. For a true game changer, go for straight, blunt bangs. A curtain of fringe works great with second-day texture, plus the look is transformed when you wear your hair up. This is perfect for those who are ready for a versatile look. Eye-skimming bangs work great for those with round faces. They break up the roundness of your face and add interest. 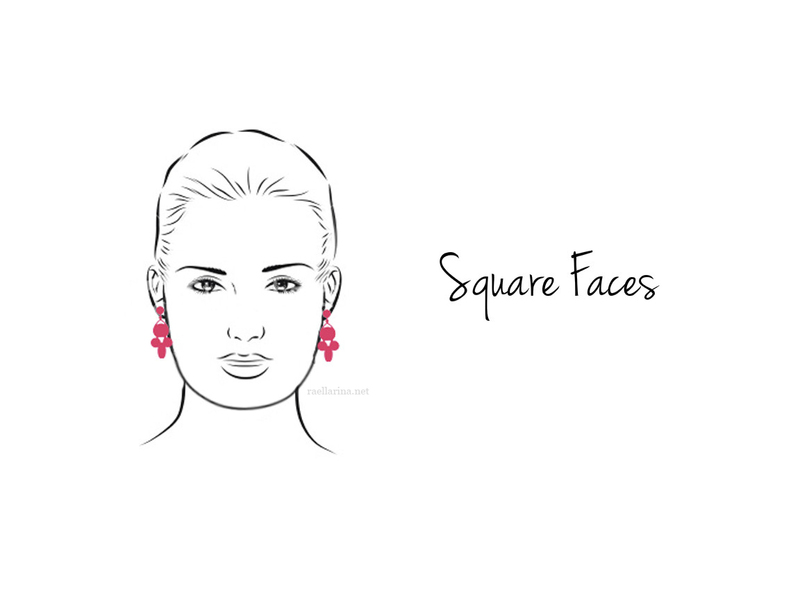 Square faces often have strong features. Dense strands and hard lines only sharpen them, so opt for subtle or side-swept bangs. 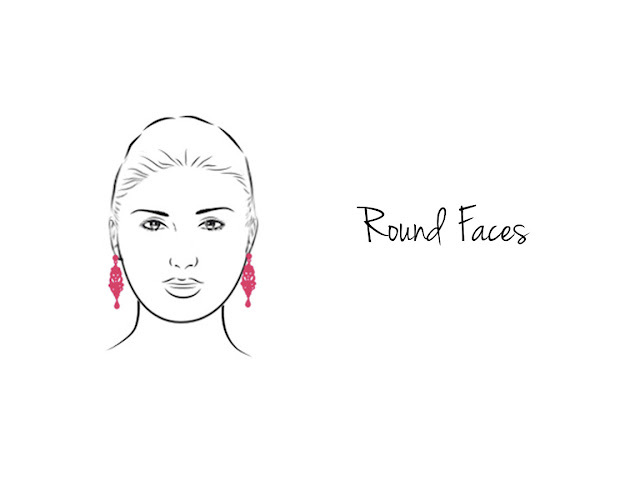 You want to put the emphasis above your cheekbones, rather than closer to your jaw. So there you have it, how to get your hair to flatter your natural beauty! Use these tips to consult with your hair stylist at your next visit and you will be set to put your best features forward every day! Disclosure: All illustration original photos on this post are not mine and they belong to their rightful owner/s. They were, however, edited to fit the article and the blog's aesthetics. great tips...when we talk about hairdos and haircuts, it is important to consider our face shape. Great post, I love it, truly inspiring, thank you for sharing!! !